This time last Saturday was our 3rd annual open house and fundraiser; it was a smashing success! The weather was cool, breezy and a bit cloudy but the folks still came out to show their support and generosity. This event is the perfect time for our regular supporters to come out to see our latest accomplishments and for our new supporters to come see what we are all about and what we do. It’s really nice to know that people who see our flyers up around the area and see our posts on social media come out to learn about the sanctuary and meet the animals. A regular supporter with a very sweet Sweet Pea! 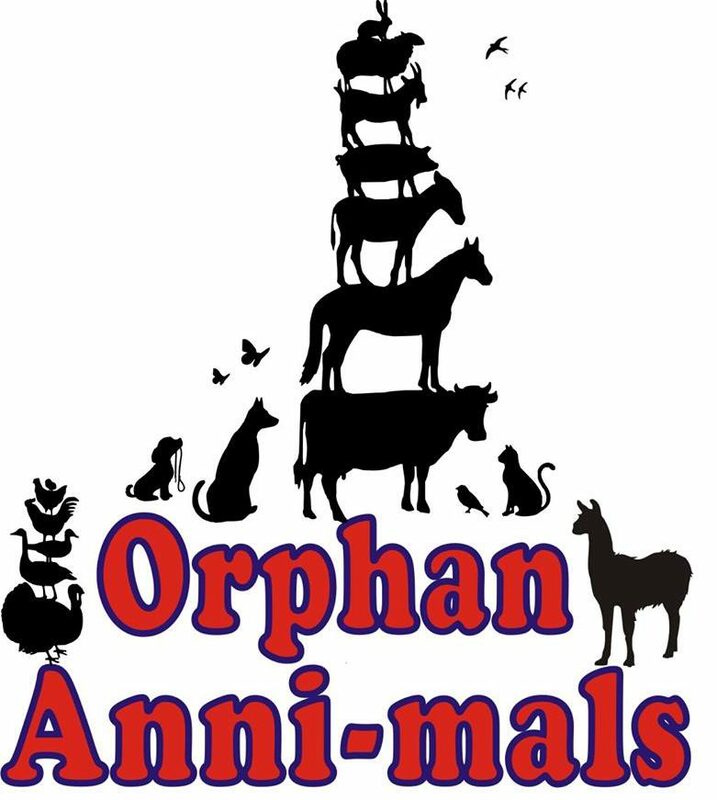 The fundraiser consists of a silent auction, bake sale, pumpkin painting, face painting, sales of our merchandise and of course meeting the Orphan Anni-mals. It’s a great day filled with fun for the whole family. All of the proceeds made that day go towards to the sanctuary. A huge thank you to all who came out to show your support; to those who couldn’t make it but contributed also a huge thank you! It is greatly appreciated! Here’s to next year…we hope to see you there. Next Vegan Stuffing…They’ll never know!